If you are experiencing any type of male hair loss rest assured we can meet your needs. 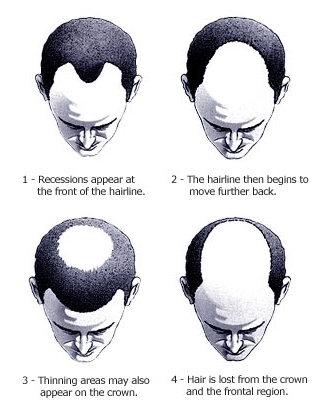 Over the last 25 years at Houghs we have built our reputation on providing the answer to male baldness with our completely natural and unique hair replacement systems. Based in the city centre of Wolverhampton we have clients who travel from across the UK in order to acheive the results and look with one of our systems - they always say it is worth those extra few miles for something that is needed every day of the year. If you are new to the term 'hair replacement' you are no doubt wondering and asking yourself what does this mean, is it what I need, is it a wig, hairpiece or toupee... 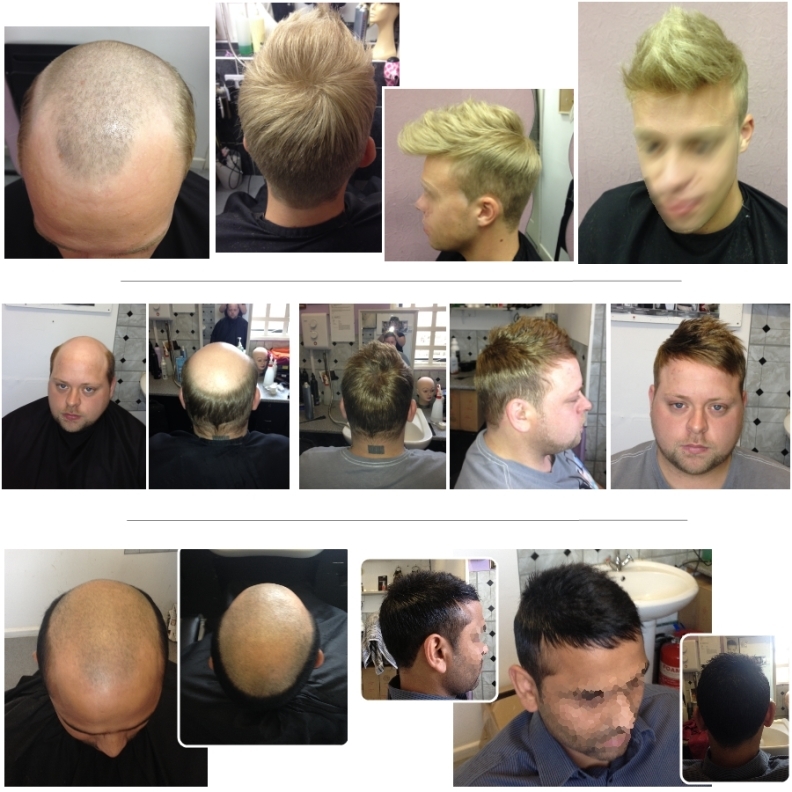 If you have any type of male baldness and wish to have a full head of hair, any style, any colour and most importantly looking natural and un-noticable then a 'hair replacement system' is exactly what you need. Often referred to and mistaken for a 'wig' - but there is a massive difference. A wig is simply hair, attached to some form of a base, that is placed on your head, just like a hat or an accessory. They do not look natural and are not comfortable to wear, which is not the case with a replacement system. Already use a system? - we provide the complete maintenance and style service. We provide high quality long lasting hair systems but do offer a cut-in and maintenance only service where we will cut and style your hair system that you have brought elsewhere. All our services are carried out in private cubicles by a member of our experienced team and we can ensure the final look and style looks great. We have clients from all over the UK and welcome all enquiries. Prices start from £45. There are many different types of hair loss and baldness. As you can see above we take a mould of your head so that the hair system fits you perfectly - this mould is then used to create the base and hair. Although prices are dependant on individual circumstances we ensure that we offer value for money and have an honest pricing structure without the salesman approach. An approx price is £475 - fully integrated, coloured, fitted, cut and styled. What the next step? Contact us today..
our online form to the right and we will get in touch with you.